By using cloud-based frameworks and standardised key components, operators can streamline premium OTT integrations and speed up time to market. 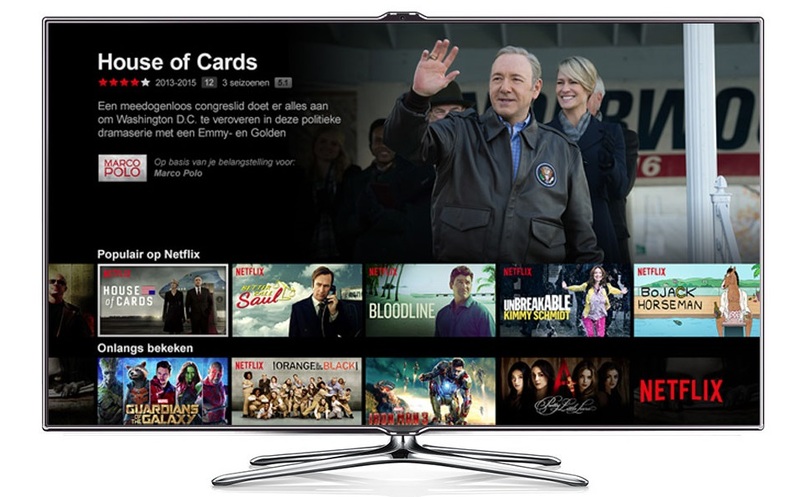 Liberty Global, the largest international TV and broadband company in the world, is the first to implement Metrological’s approach for its Netflix rollout. “At Metrological, our focus is to reduce the complex engineering and to introduce lifecycle management of premium OTT content. This enables our customers to focus on the viewer experience instead of the technical integration,” said Jeroen Ghijsen, CEO of Metrological. “Metrological’s Application Platform, which is an integral part of Horizon TV, helped us to streamline this particular Netflix deployment and expedite the time to market,” said Doron Hacmon, Chief Product Officer, Liberty Global.